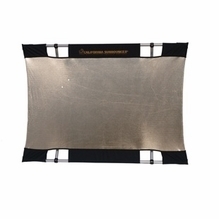 California Sunbounce reflectors are versatile, lightweight and portable, making them an excellent choice for mobile filmmakers and photographers who require reliability and quality without added bulk or weight. 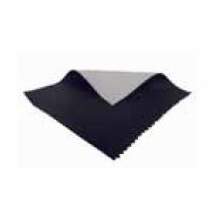 They feature a highly flexible modular system that makes it possible to combine any California Sunbounce fabric to customize as a reflector, diffuser, flag or shade. 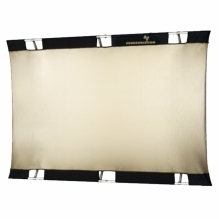 BarnDoor Lighting Outfitters carries California Sunbounce reflector panels, as well as California Sunbounce reflector kits that come with everything you need for on-the-go shoots. 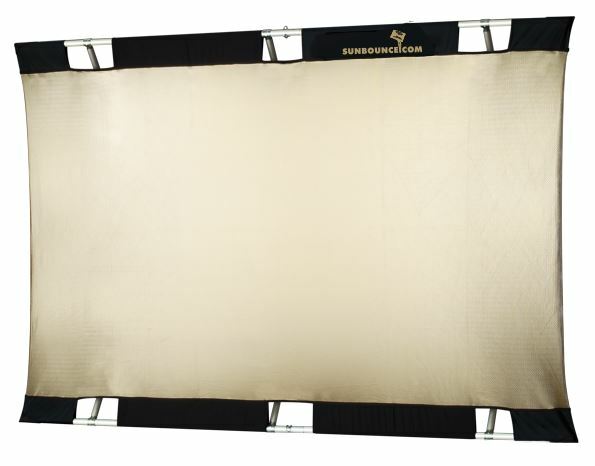 California Sunbounce kits from BarnDoor Lighting include the complete California Sunbounce System, with a versatile fabric California Sunbounce reflector panel designed for multiple uses, an aluminum frame and a lightweight carry bag. Choose from the California Sunbounce Micro-Mini, Mini or Pro at BarnDoor Lighting. 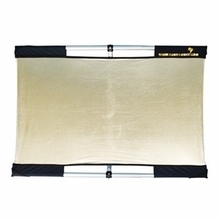 We also offer California Sunbounce screens sold without the frame. 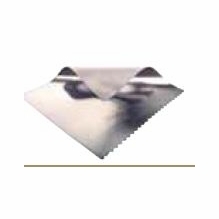 Remember, you can always talk to one of our expert customer service representatives at 1-888-276-3667 or info@barndoorlighting.com if you have any questions about the products we offer.